It is amazing the new photographic opportunities that are opened up from the air, at a place that I have visited and photographed countless times. 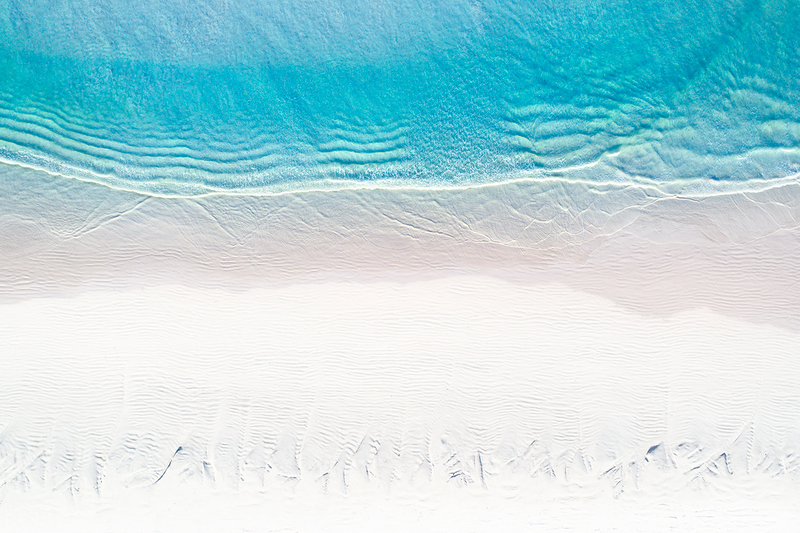 Western Australia's coastline has some of the most beautiful beaches in the world. From epic rocky cliffs, to vast white sandy beaches with the bluest water you have ever seen. Secure your limited edition, Beach print, 'Blue Veil', by selecting your desired print size in the menu to the right.